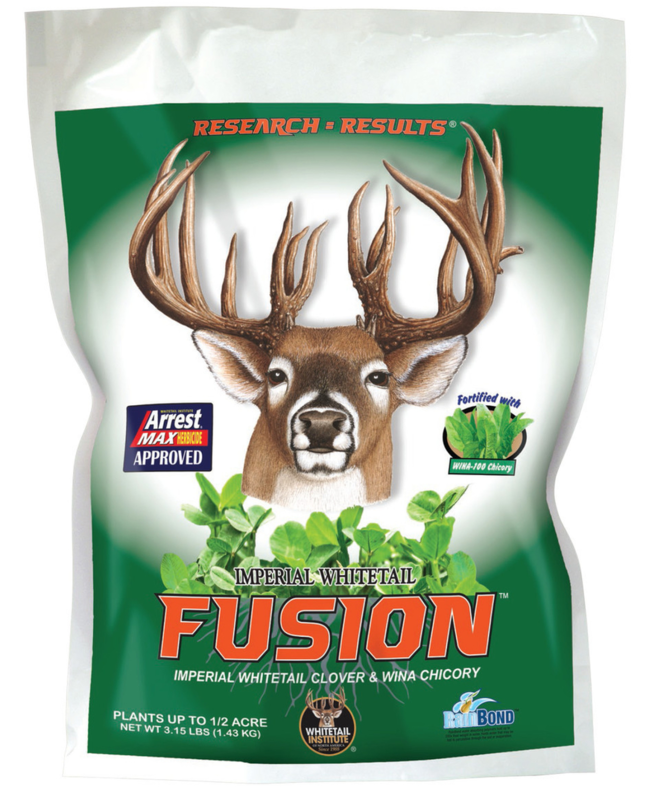 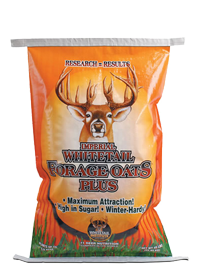 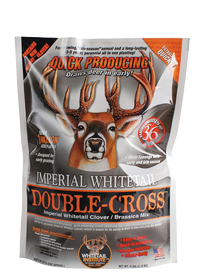 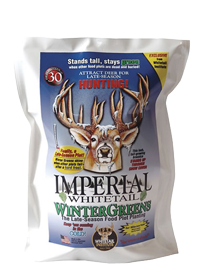 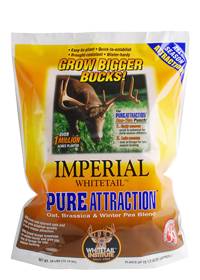 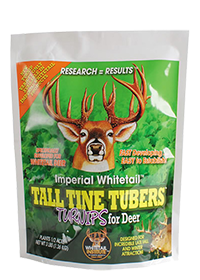 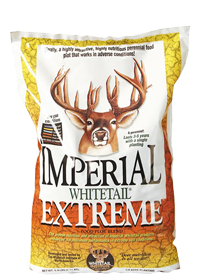 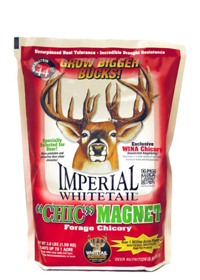 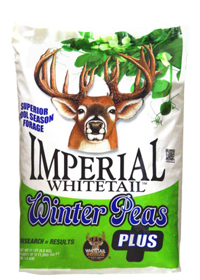 Let us help you select the product or products for your food plot(s). 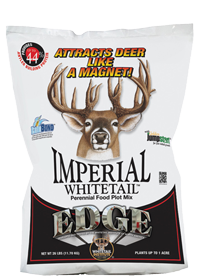 Selecting the right food-plot product depends on factors that vary from site to site such as soil type, equipment accessibility and other conditions. 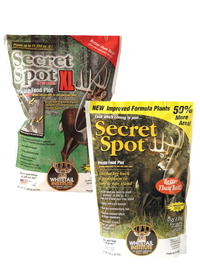 For best results, use the Product Selector for one food plot site at a time. 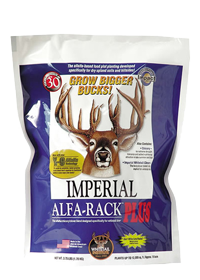 Can you access the site with equipment? 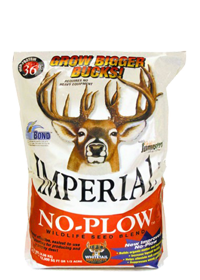 Are you looking for an annual or perennial? 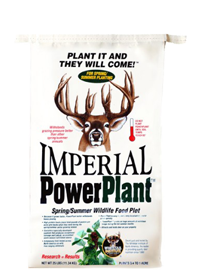 Are you planting in spring/summer or fall/ winter? 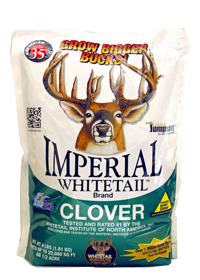 How big will your food plot be? 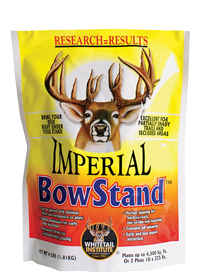 How well-drained is the site?